The oil and gas sector is constantly using new technologies to streamline operations, improve efficiency, and reduce downtime. This constant innovation drives the convergence of information technology and operational technology. However, the advancements of converged IT and OT systems introduces new cybersecurity risks. Vizocom has been providing services to the Oil and Gas sector for many years, and we have the experience, resources, and tools to address the cybersecurity challenges that the industry faces. We provide advisory, training, prevention, and managed services that speed up implementation, improve visibility, and support the cybersecurity improvement of the industry. We enhance the industry’s HSE standards by ensuring availability, integrity, and confidentiality of core systems and data. Our focus is to improve the industry’s employee safety, secure key production equipment, and protect the environment. 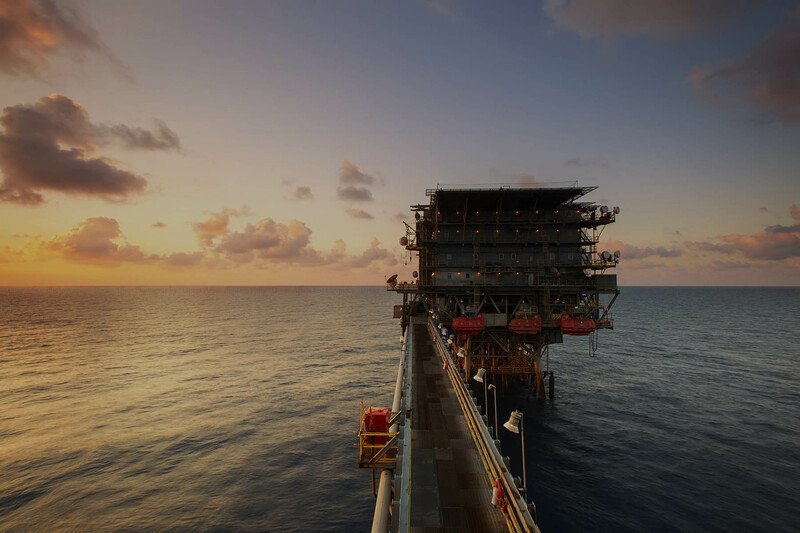 Our cybersecurity solutions will address the Oil and Gas industry’s broad cybersecurity needs for today and the future.